Only 6 days to go to our first Maker Fun event. Maker Fun wants to kids get inventing, designing and making cool stuff for fun! We use crafting activities as a starting point for digital making. We do this by using familiar craft supplies along side new materials such as conductive thread, LED's and motors to extend their making projects. Above all we hope kids will find our sessions fun and creative. The first two events have just have just gone live! 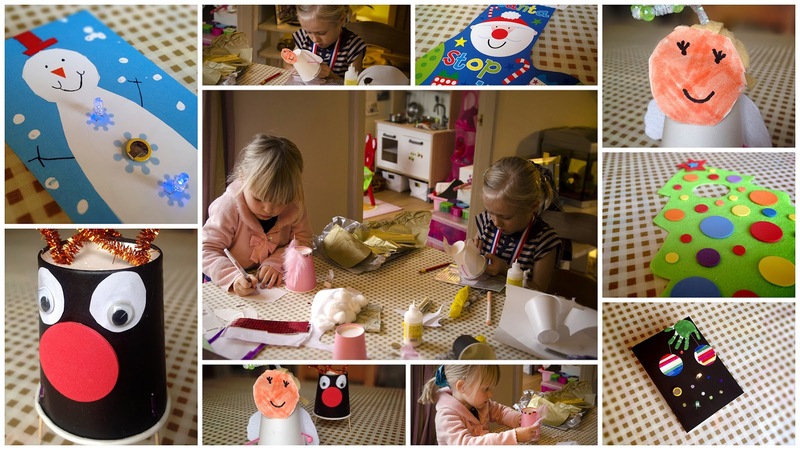 Maker Fun challenges you to design a Christmas card with lots of sparkles & lights. Maker Fun challenges you to design a dancing angel or dashing reindeer. A special session for 4-6 year olds details coming soon! Please come along to one of our Christmas craft sessions and join in the fun.